Nigerian cooking 101: Pepper mix | Nigerian pepper mix or pepper base or ata lilo as the Yorubas would call it. In Nigeria, majority of Nigerian dishes call for pepper mix/ata lilo and this could be in any form or texture. The almighty Jollof rice calls for pepper mix or base and you would find most Jollof rice recipes includes boiled down pepper mix while recipes like Ofada stew and Efo riro requires coarse pepper mix. Yes, every Nigerian dish requires different pepper mix texture. I should also add that when “Nigerians ask you if there is pepper in the food”, they are clearly not talking about black pepper or white pepper. 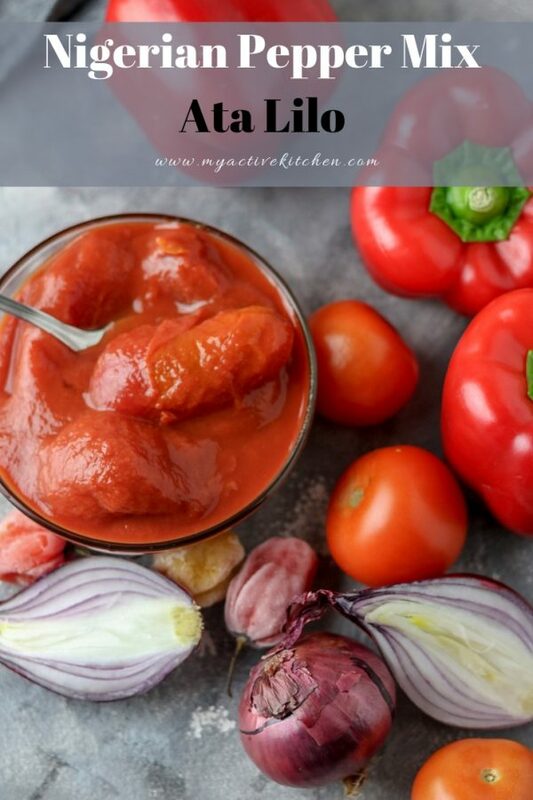 In Nigeria, the answer to that question is scotch bonnet chilli or birds eye chilli (any hot pepper), paprika, red bell pepper and maybe tomatoes blended together to form a base. 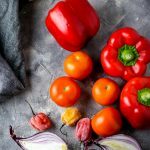 While today’s post is not exactly a recipe, it is a procedure showing you the basics or where to start from when you want to make your pepper mix/base for any Nigerian dish. To be honest, when it comes to pepper mix, I think each to his/her own and I am also of the opinion that the environment your pepper is grown would affect the taste of the pepper mix. A great example of that, is scotch bonnet. The scotch bonnet chilli in the UK is very hot (spicy) compare to the ones we use in Nigeria. Back home, you can afford to add 10 pieces of scotch bonnet to a pot of stew meant to feed just 4 people. You can’t try that with the scotch bonnet here in the UK except you want something else coming for you. Now to the ultimate question and there have been several debates on it too but like I mentioned above. Each to his/her own and whatever works for you. 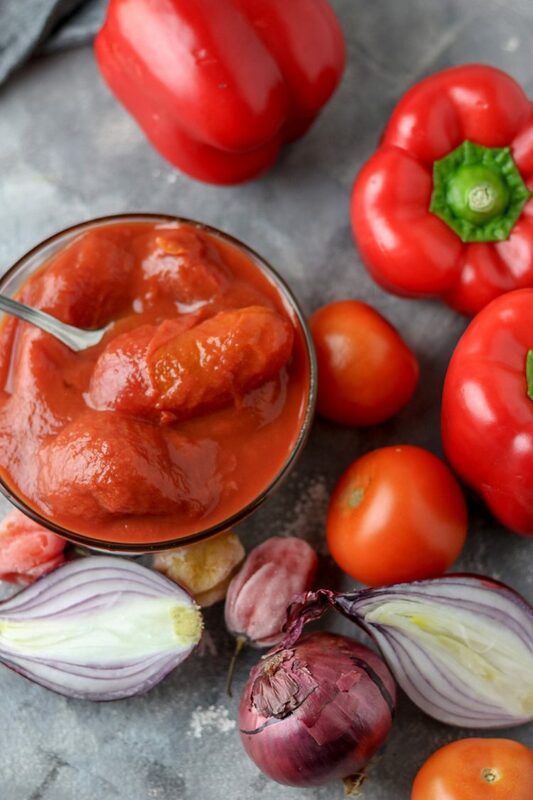 What ratio of red bell pepper or paprika should one use to tomatoes? While some claimed they don’t use tomatoes in their dishes because of acidity. Most Nigerian traditional dish/soup doesn’t call for it. The comments on my Instagram post proves it all. Personally, I use more red bell pepper in my Nigerian pepper mix depending on the dish I am making. 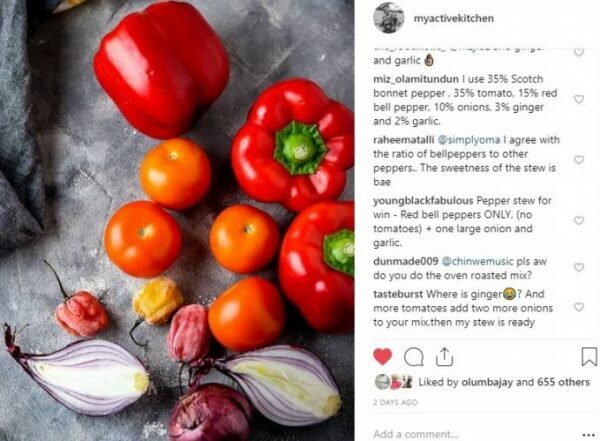 Someone left a comment on my Instagram post that they use a higher ratio of red bell pepper to tomatoes because the red bell pepper gives the pepper mix stamina. 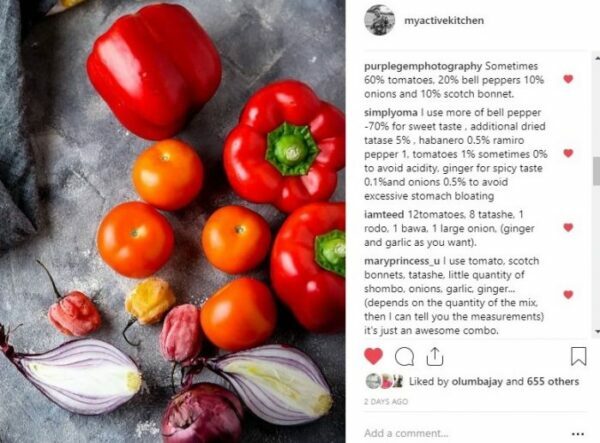 What she meant was, tomatoes contain about 96% of water and using a high ratio means more cooking time and the consistency of the pepper mix will be light too. Last Sunday, I made Jollof rice with mainly tomatoes and I still achieved the same result (a combination of tomato puree and passata). I know many of you reading this will almost shoot me for saying I cooked Jollof rice with 90% tomatoes. Recently, I stopped used pepper mix for cooking beans too thanks to my active kitchen hot chill sauce. 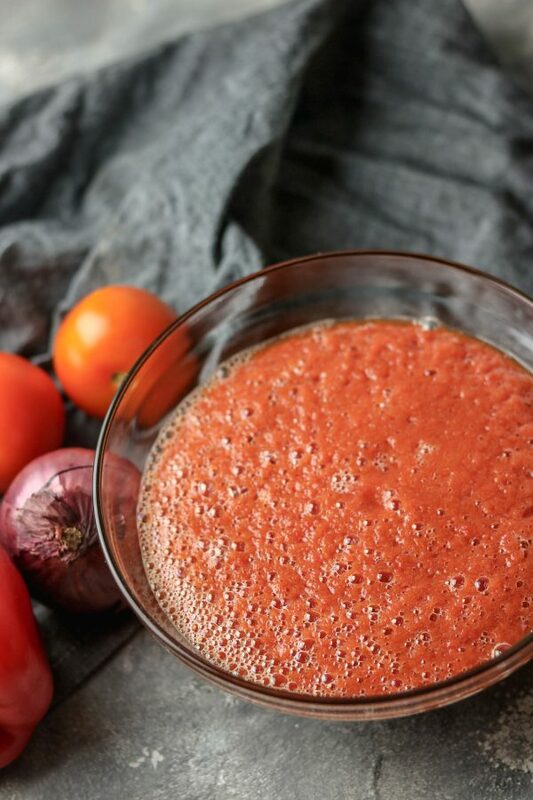 In essence, what works for A might not necessarily work for B.
Pepper mix can either be used directly pureed (blended with water), grilled before blending or steamed before blending. 2-3 large bell peppers to 1 can of tomato plum (400g) to 1 medium size onion and scotch bonnet. You can add the add-ins to this ratio as desired. 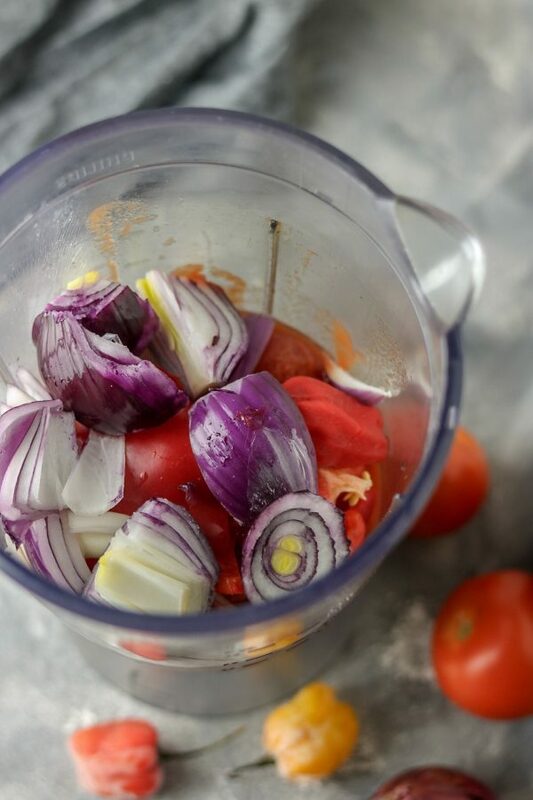 Cut the bell peppers, onions and tomatoes to manageable sizes. 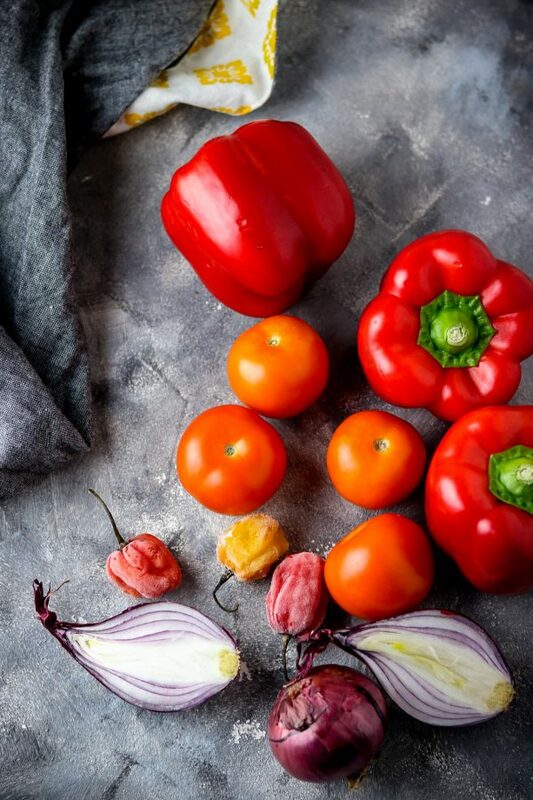 Place the sliced peppers on a baking tray and roast in the preheated oven at 180C for about 20 minutes or until charred. Take it out of the oven, leave to cool and blend. Use as desired in your dishes. There won’t be a need to boil the pepper again. See the video below for a recipe cooked with roasted peppers. Roasting the pepper mix would not only give the dish a delicious taste but also cut down the cooking time. 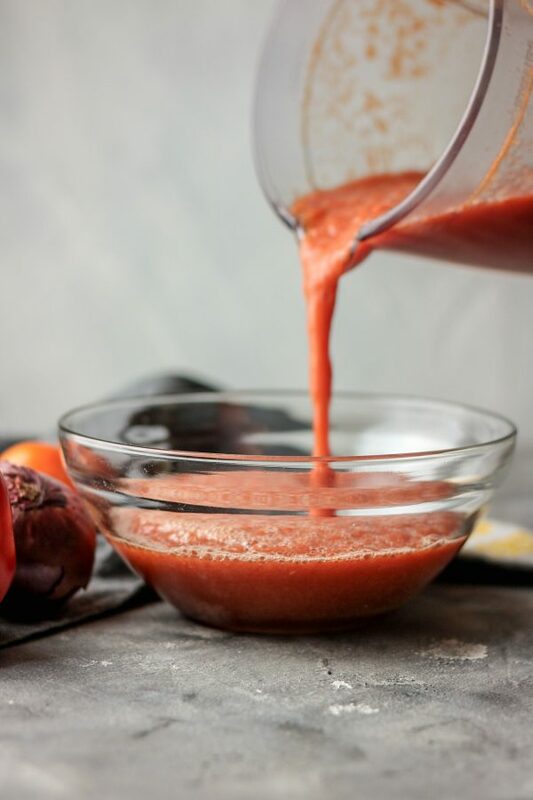 I have read somewhere that a little addition of baking soda like a ½ tsp would reduce (neutralise) the acidity of the tomato. Personally, I take out the seeds from the tomato before using or add a tiny bit of sugar (in pasta dishes). Also, I opt for canned tomato plum 90% of the time. Recommendation: blend the pepper mix in bulk, boil it and keep in the fridge or store in the freezer in portions. The versatility of Nigerian pepper mix is endless, and you won’t know when a stash stored in the freezer would be a lifesaver in your Nigerian dishes. Add the above to a blender, add little water and blend till puree. Use the pepper mix directly for your dishes or boil the pepper mix for about 10 to 20 minutes to reduce the amount of water in it. There you have it lovelies, Nigerian pepper mix in all its glory. 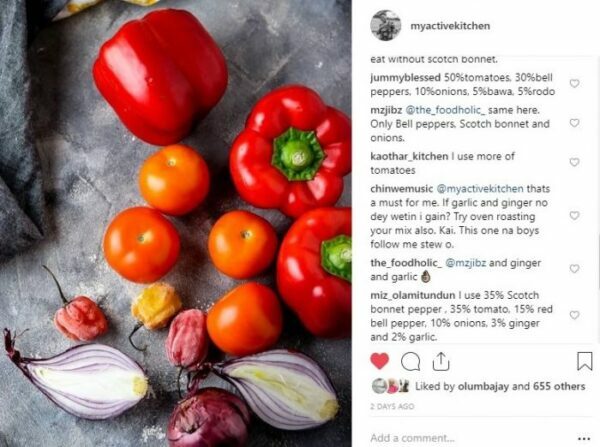 Are you an expert in cooking Nigerian dishes and using pepper mix, please share a tip or two so we can all learn. 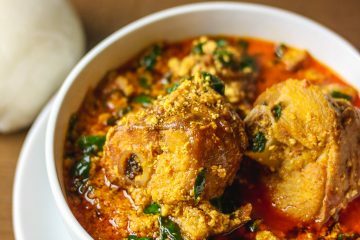 If you are just starting out, I hope this post helps you to find a good starting point in cooking Nigerian dishes. Tag me #myactivekitchen on Instagram when you recreate any of my recipes.